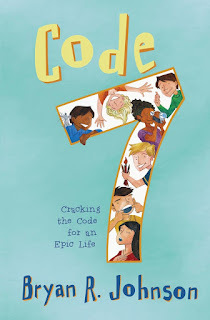 This is a great book that will bring you into the lives of seven very amazing characters. What I loved was that the book really has a number of stories within it and each story is one that leaves you with a message that you will not forget. Come of the messages that are touched upon talk about issues of believing in yourself, having a strong character, helping others, caring for something larger than yourself, persistence, courage and creativity. All of these stories were ones that my daughter loved reading and made the book enjoyable and a quick read too. The book is inspirational and really allows the reader to assess where they are in their own life. 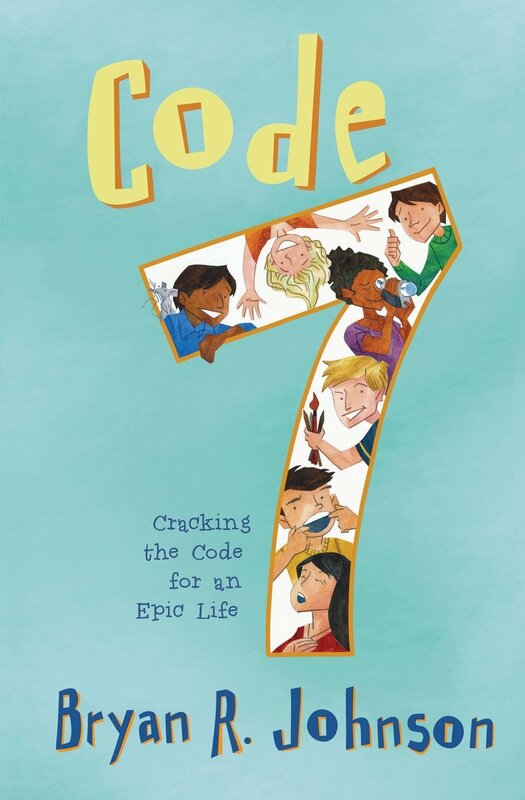 Filled with funny and important moments, this is a book you want to read!